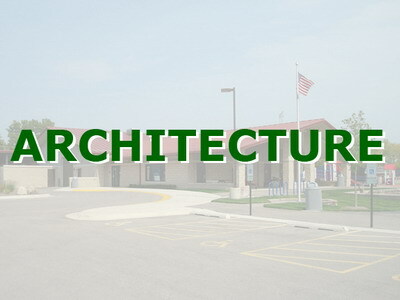 Long gone are the days of simple architectural "builder plans" that consist of only a few pages of conceptual pictorial representations, a couple of sections and a small column of basic notes. Groundwork, Ltd. has maintained pace with the evolution of CADD generated, sophisticated, concise, architectural contract documents. Considerable focus is given to accuracy, completeness and detail. Whether for a basic affordable single family residential model unit; a multibuilding midrise commercial program; or an extensive public complex serving a variety of functions and departments, Groundwork, Ltd.'s architectural staff serves as a full, committed and dedicated part of the project team. Today, the ability to present, explain, display and defend site design and zoning requests in the public process is just as important as the plan itself. Good, careful project site planning has become an essential tool in the overall development process and is increasingly complex and challenging. 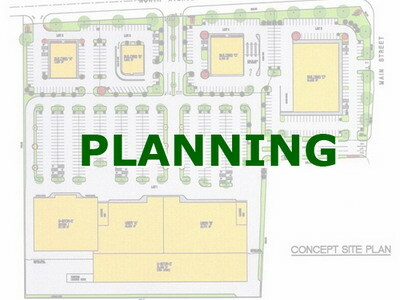 Groundwork, Ltd., understands the need to provide creative planning to maximize site opportunities and options. At Groundwork, Ltd., we believe that becoming familiar with the land, local regulations, and surrounding impacts significantly increases the chances for successfully guiding a project through the public review process. Project basic site engineering requirements have evolved rapidly in recent years into sophisticated programs that present an increasing degree of complexity and challenge. Groundwork, Ltd. understands the need to provide creative site engineering design options to solve problems quickly and economically. 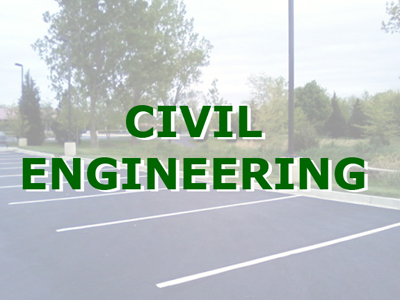 With a wealth of engineering experience in the planning, permitting and construction service aspects of residential, commercial, industrial and municipal developments, Groundwork, Ltd.'s civil/site engineers provide these essential design considerations to our clients.